Dental implants are the next best thing to giving you a new natural tooth. They provide a predictable way of giving you back your smile and restoring lost self-esteem. Their often-unappreciated benefit is this dental restorative treatment gives you back the things you took for granted from your natural teeth such as: strength, bite and function. Dental implants are an excellent choice for tooth replacement. Whether you have lost a single tooth or all of them, implants can be a more comfortable and confidence boosting treatment for you. Many patients find teeth implants to be preferable as a long-term solution to tooth loss, than bridges or dentures. It might be helpful to clarify the question "What is a Dental Implant?" first. Most implants consist of a titanium screw fixed into the jawbone with a ceramic crown to replace the visible tooth that has been lost. In most instances, the crown will look to the casual eye like a real tooth! Typical dental implants have the titanium screw embedded into the jawbone. A crown is fixed to this stable base and because of this solid arrangement, you will very quickly have a natural feeling bite and a clean confidence boosting smile! The titanium base of the implant is organo-compatible which means it won't be rejected by your body and stimulates tissue growth. It becomes encased in new bone which stabilises the base for the new cosmetic crown. We have chosen to work in partnership with one of Cumbria's leading dental implantologists, Neil Cooper, to give you the best of both worlds. Our partnership means that YOUR quest to regain your smile has the benefit of Neil’s nearly unrivalled experience in everything implant related. Neil has an extensive knowledge and ability in implant and restorative dentistry. He has a special interest in the functional and aesthetic provision of dental implants with particular attention to the reconstruction of failing teeth and total tooth loss. He has a passion for making patients' smiles naturally beautiful by achieving harmony between the teeth, gums, lips and face. Replacing missing teeth with dental implants is of particular interest to Neil and he is one of the few British dentists able to offer patients the unrivalled Gerber-Condylator system of dentures. Neil’s understanding manner enables patients to confidently share their dental concerns. He will then transform their smiles with skilled dentistry and painstaking care. 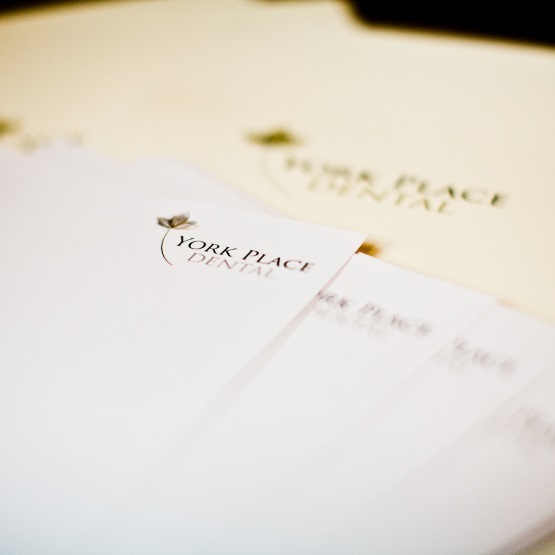 York Place Dental is one of more than 70 dentists from the region who refer patients to Neil for his implant skills. Neil believes that lifelong learning is an essential part of modern dentistry and his search for knowledge has led him to study with dental world leaders in the U.K, Europe and the U.S.A. He is an active full member of the British Academy of Aesthetic Dentistry, granted only by presentation of work at their annual conference. He is a visiting implant surgeon and prosthodontist with The Face Team at 69 Harley Street, London, where he is involved in the development and delivery of a successful year-long implant teaching programme for dentists. He has taught and lectured throughout the U.K. and Europe. Neil has completed the 2-year long Diploma in Implant Dentistry awarded by the Royal College of Surgeons of England. Less than 80 dentists in the UK have achieved this standard with a less than 20% pass rate within the two years.